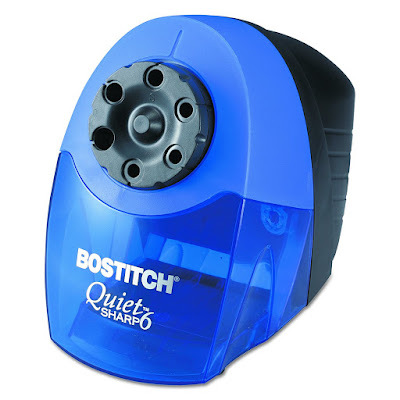 Today on Amazon, you can score Bostitch QuietSharp 6 Heavy Duty Classroom Electric Pencil Sharpener, 6-Holes for only $17.83! 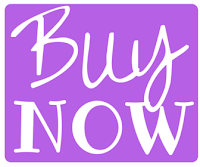 Regular list price is $61.99! That is a 71% savings! plus clip the ecoupon for additional 5% off.